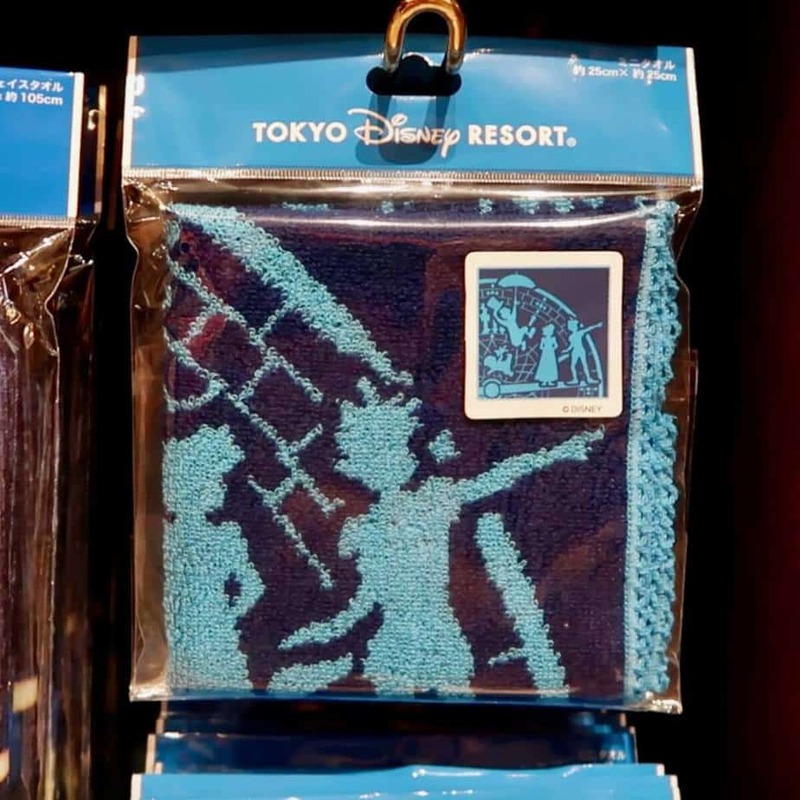 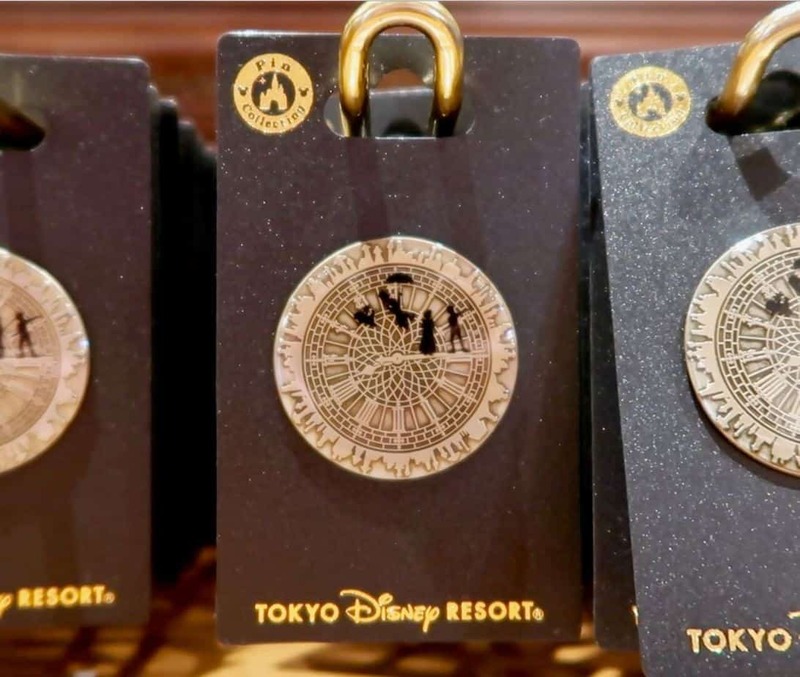 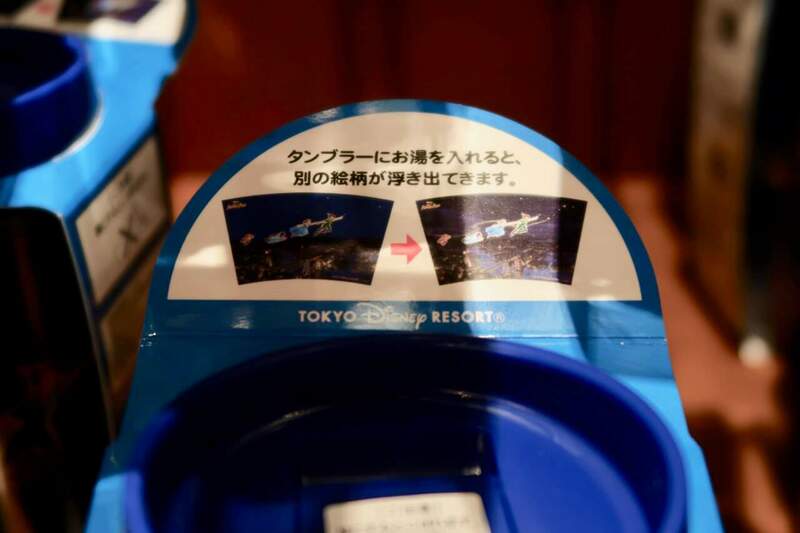 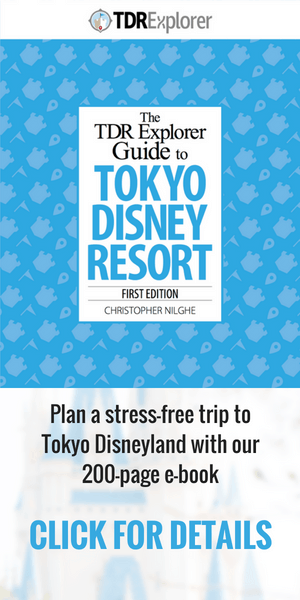 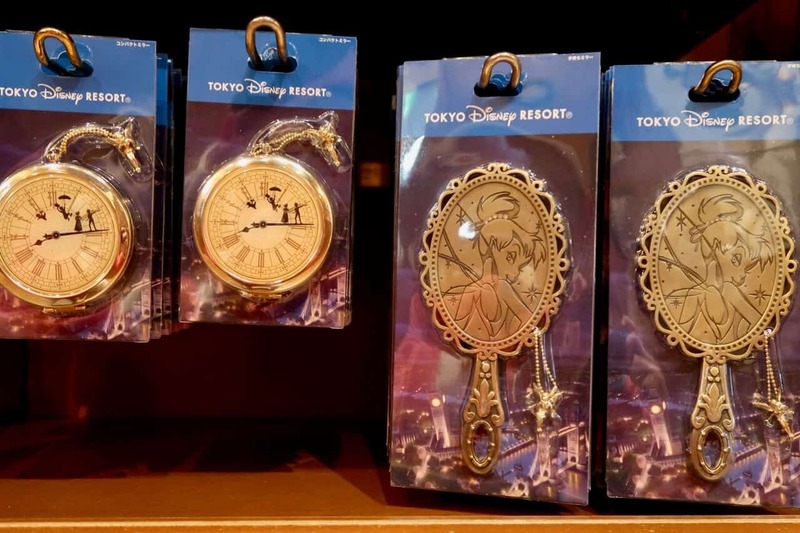 Merchandise at Tokyo Disneyland is constantly changing and December is no different. 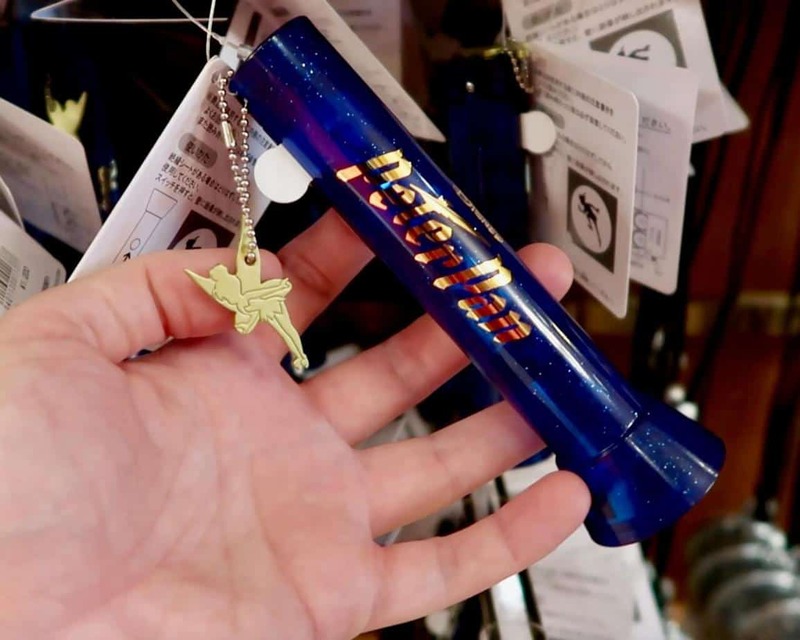 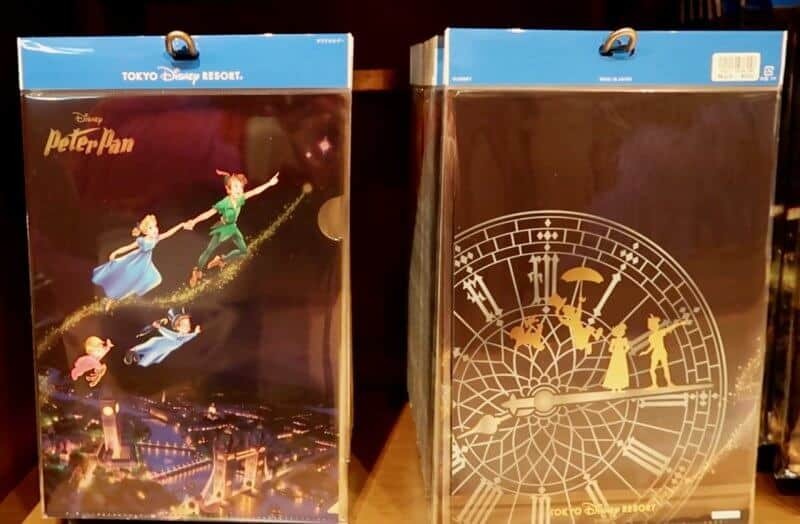 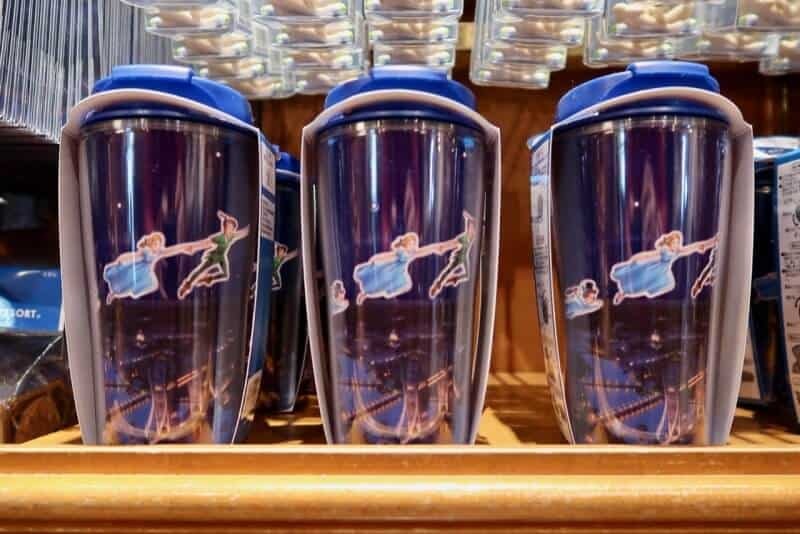 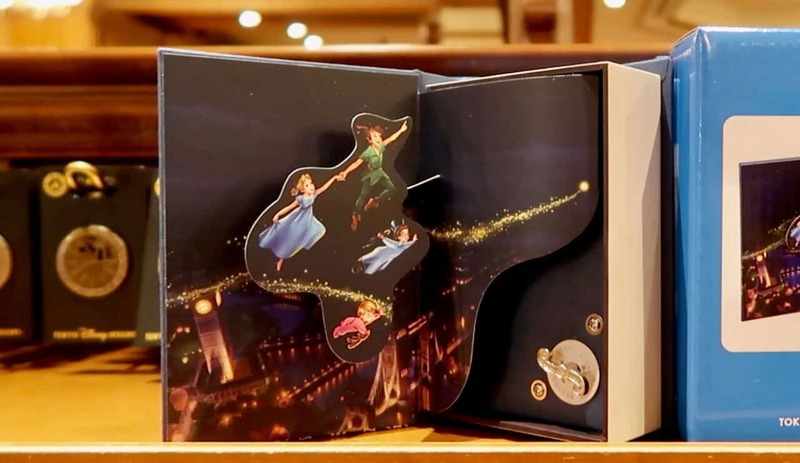 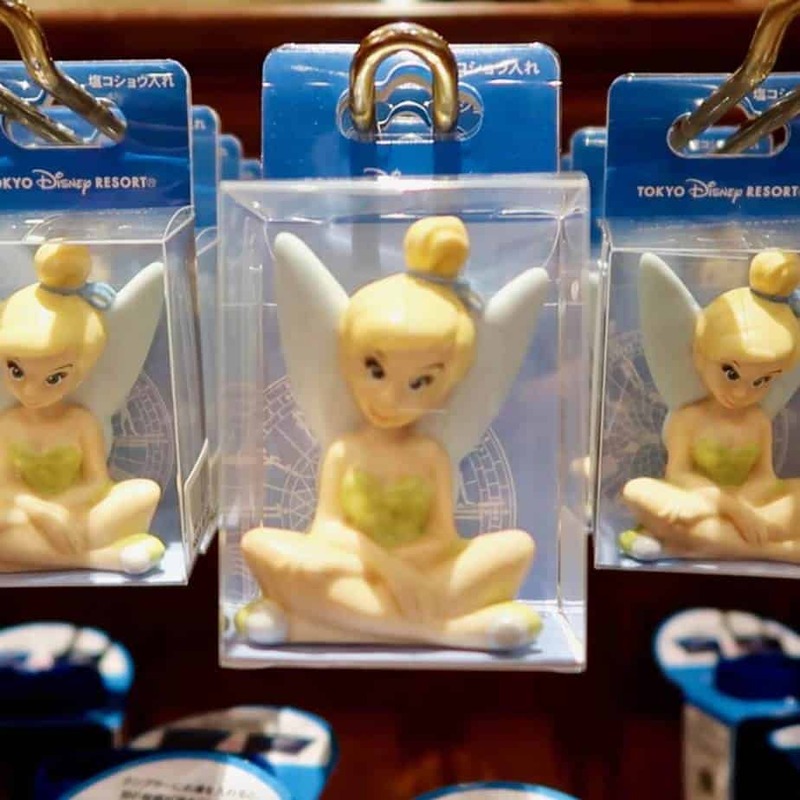 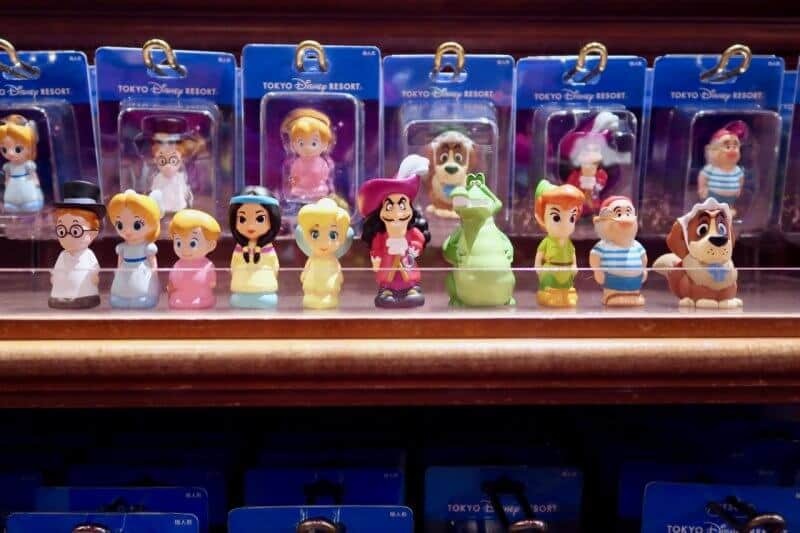 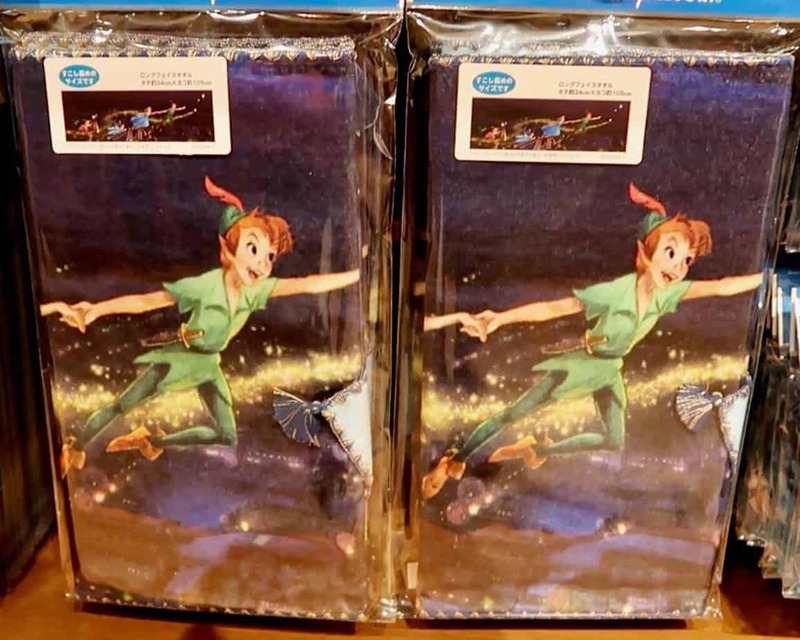 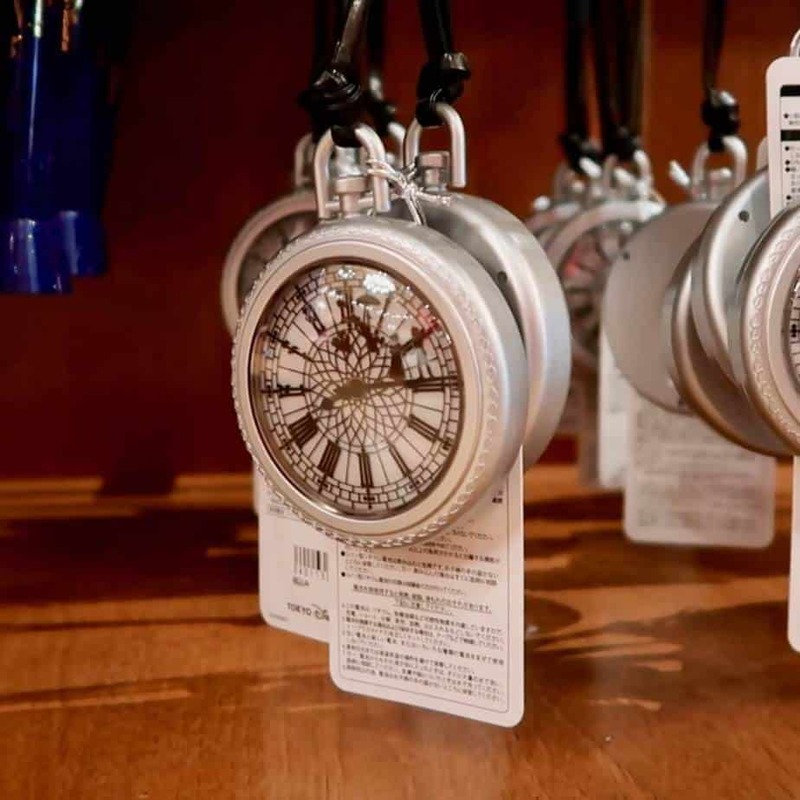 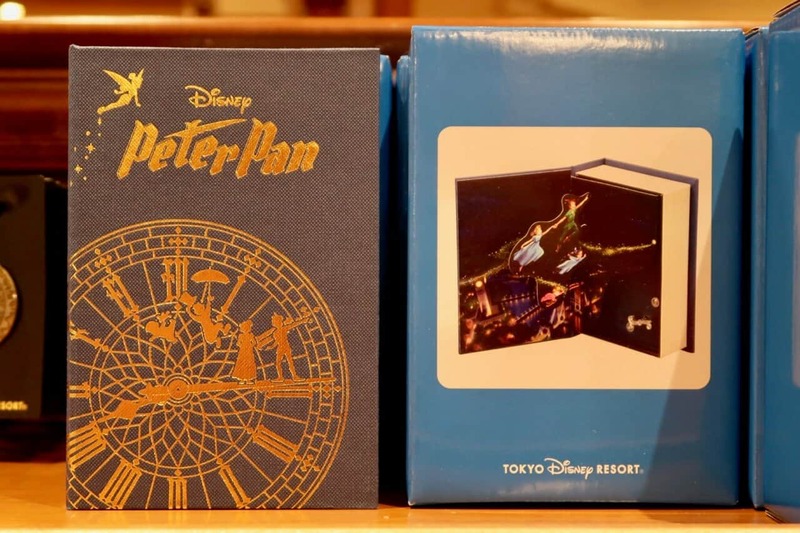 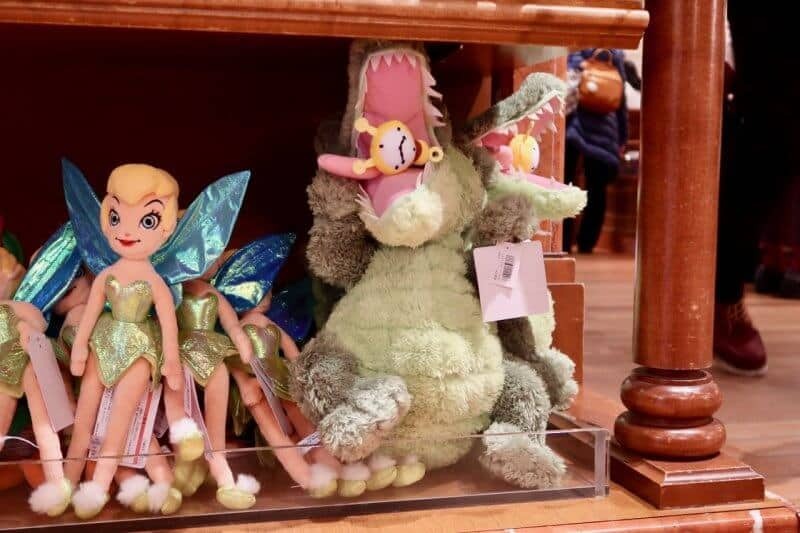 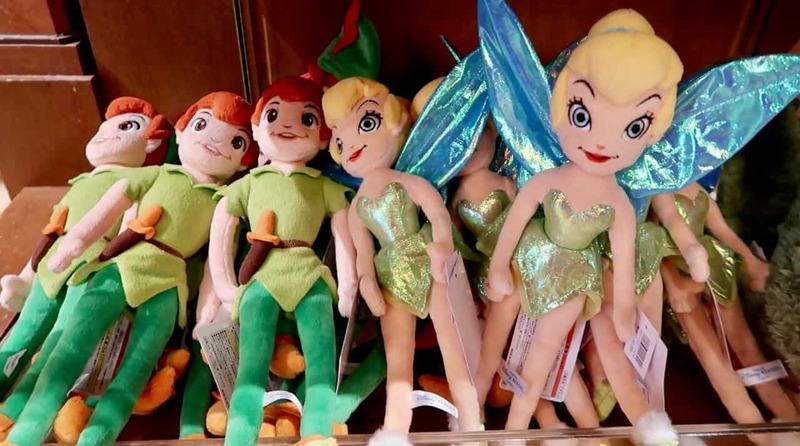 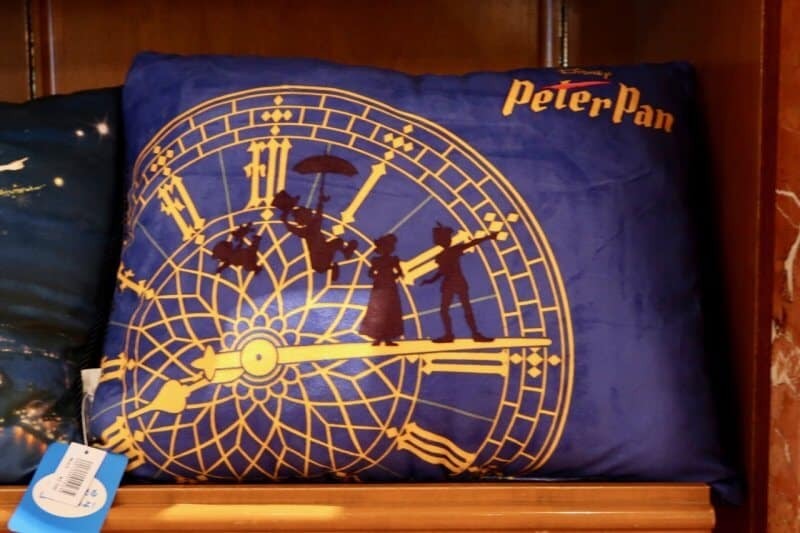 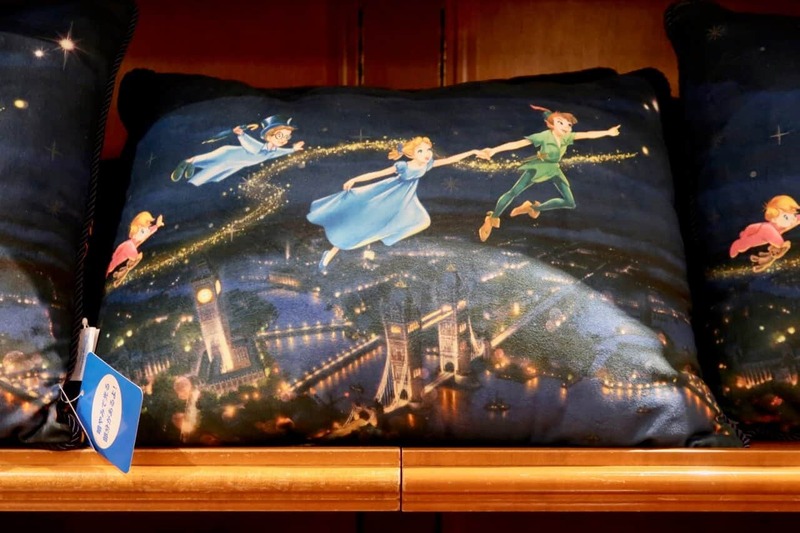 A variety of Peter Pan themed items is on sale at Tokyo Disneyland. 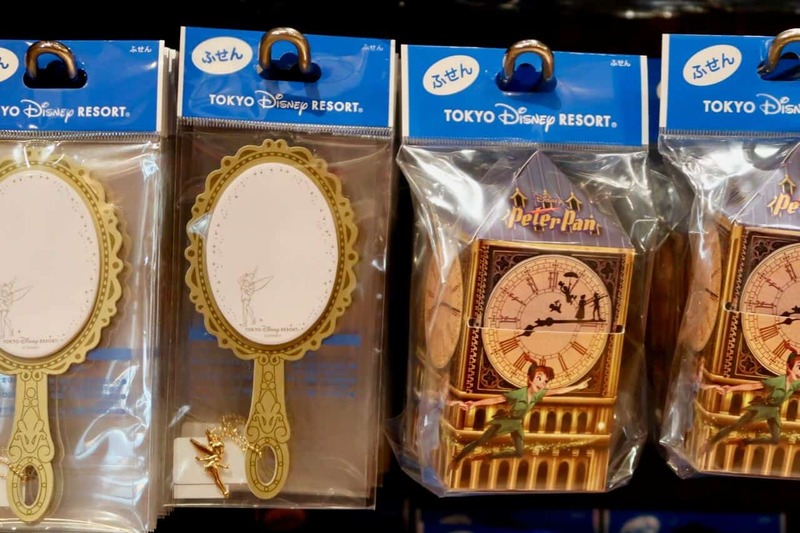 From finger puppets to body pillows (shaped like Peter Pan) to a music box. 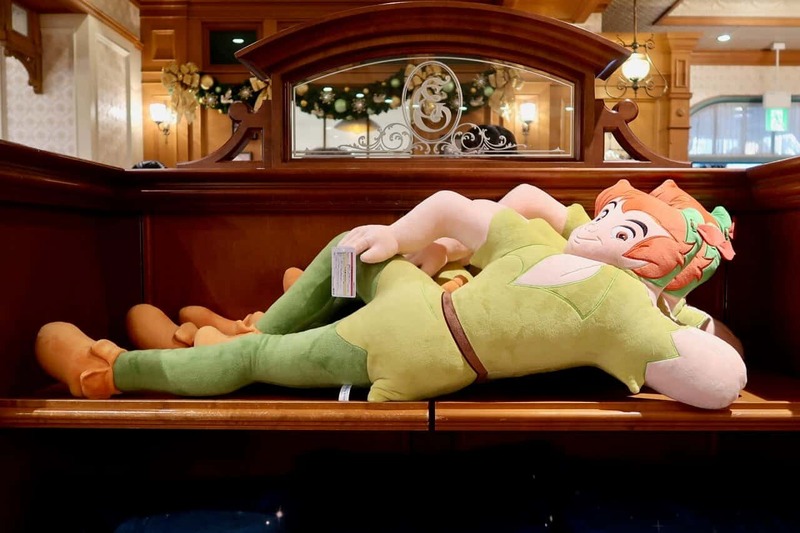 If you’re a fan of Peter Pan, then you are in for a treat if you are visiting soon! 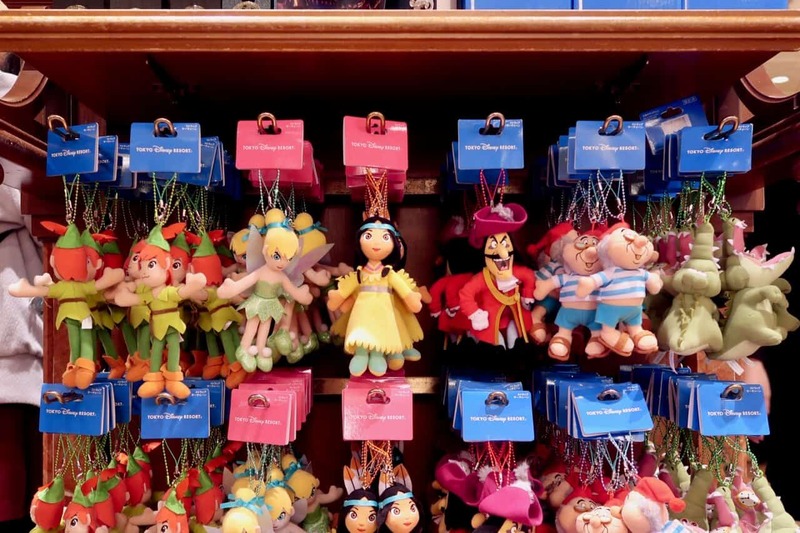 Let’s take a look at what’s available. 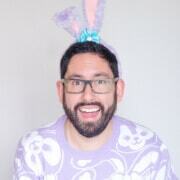 Please still be there in April..